Cockpit colors ? Simple explanation. If you ever go to Russia, visit outside of Moscow a train station lavatory. 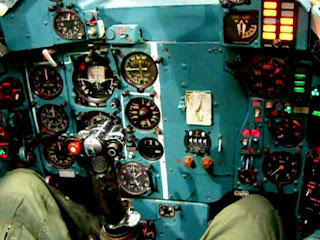 Go the men’s room and do what you need to do….and look against the wall, you will find out that it is often painted like a green-blue (turquoise) cockpit panel. It’s pressure releasing… that’s all. On the ground and in the air! So the color is just a mental thing. 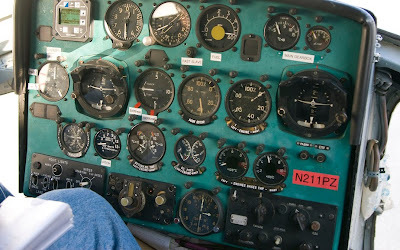 Honest: the scientists found out that this color keeps pilots awake and not getting tired by the black or greay of a cockpit panel, especially under terms and condition of long range flights or under heavy work load. See attached a picture of the AN-125 "Vodka burner" cockpit, I took it Luton/UK during the Bond movie "Die another day"...same color same reason! In today's rough economic times the last thing you need is a surprise air conditioning repair. While all mechanical systems require repairs from time to time, many are preventable. In no particular order, here are the ten most common ac repair lewisboro we encounter every spring and what you can do to avoid them.